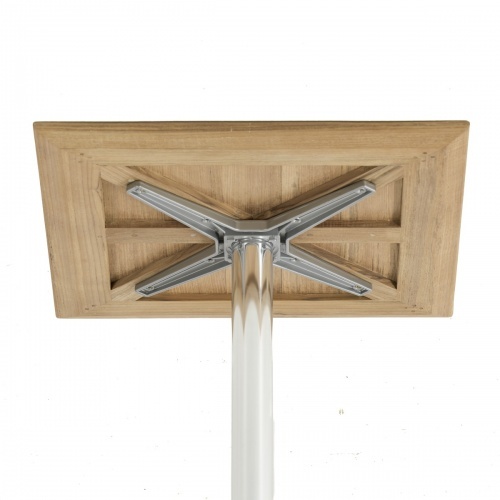 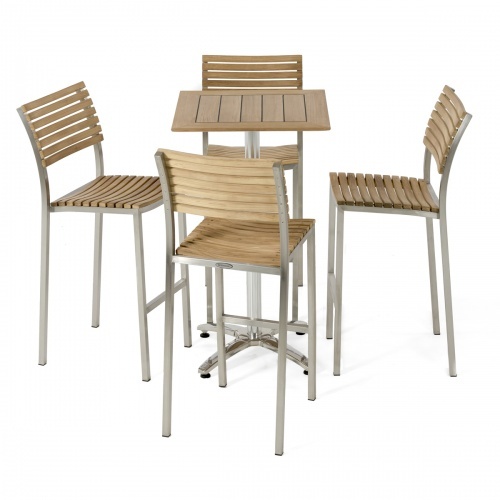 With the interplay of stainless steel and teak wood, the Vogue 5 pc Bar Set joins traditional craftsmanship with contemporary design. 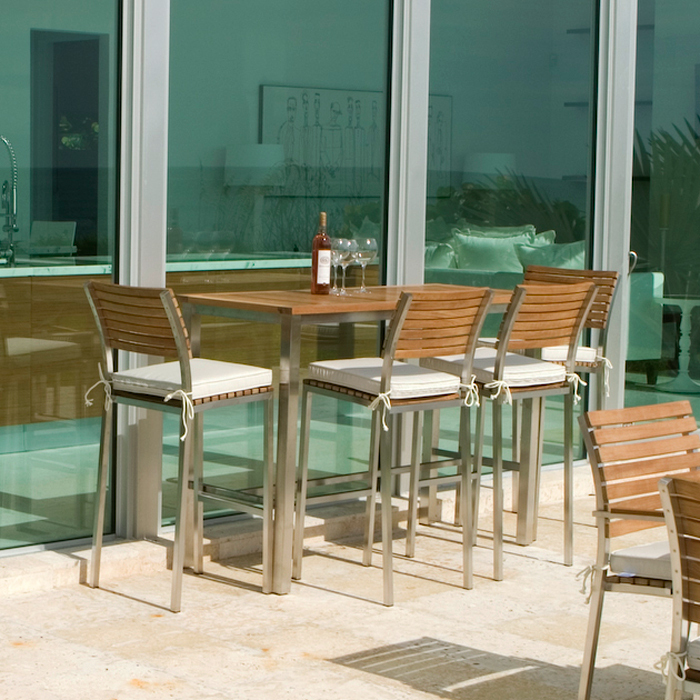 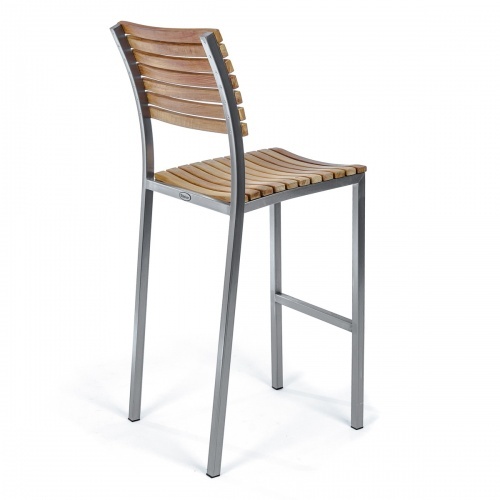 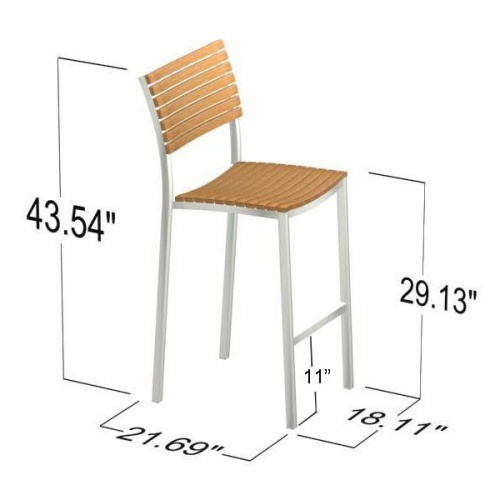 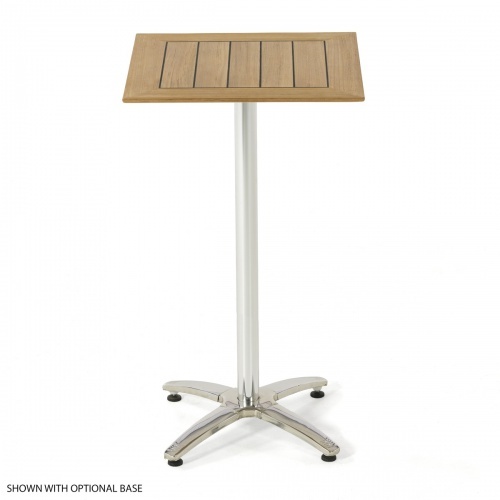 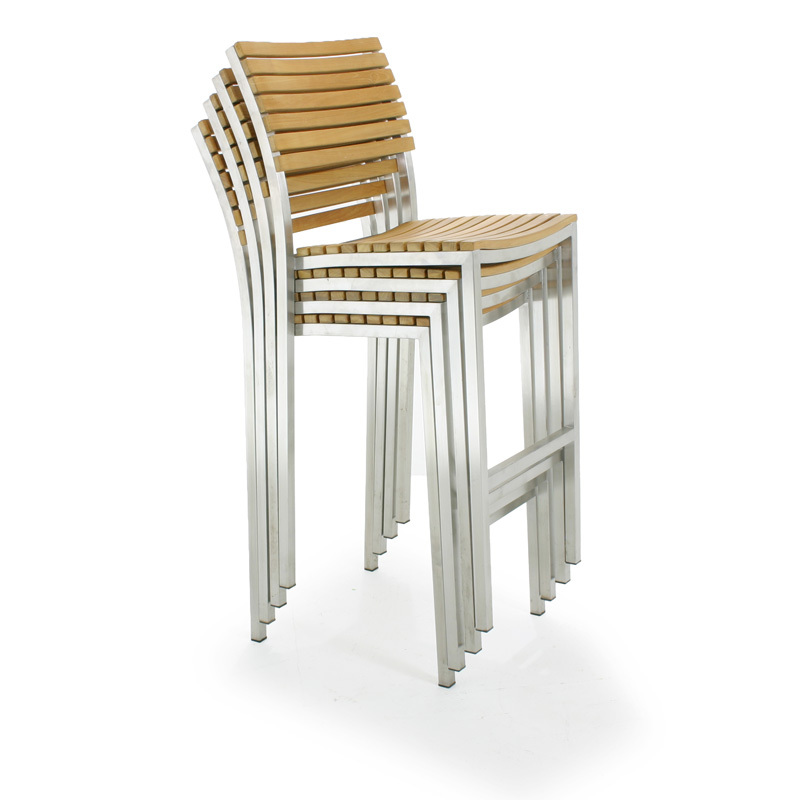 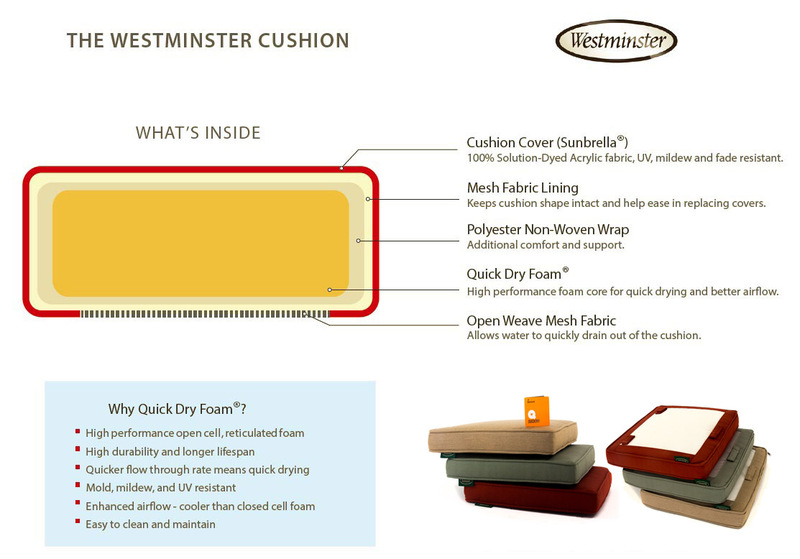 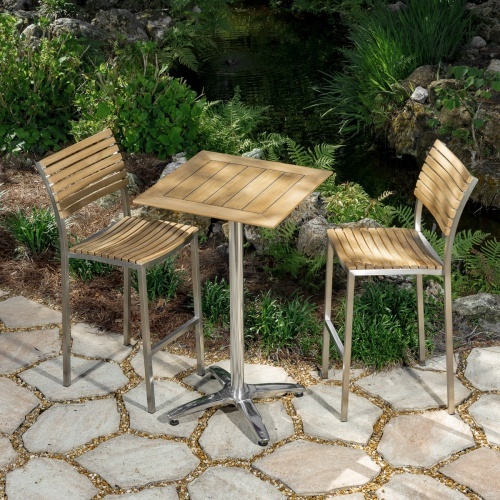 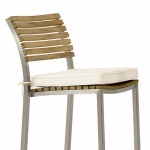 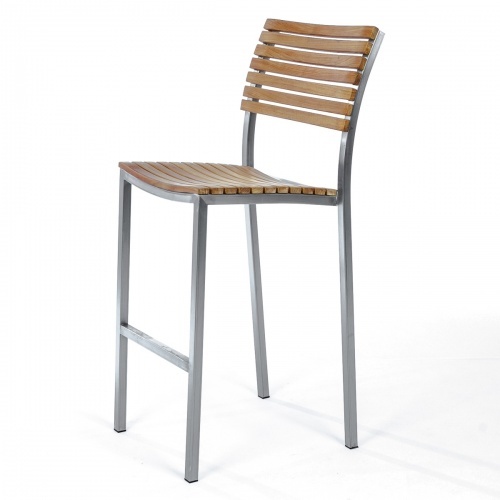 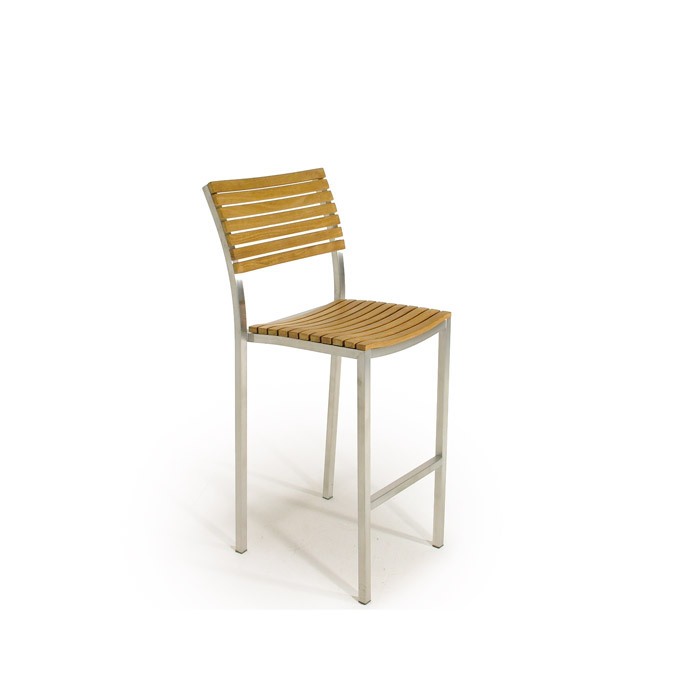 The contoured backrests and seats of the bar stools offer lasting comfort. 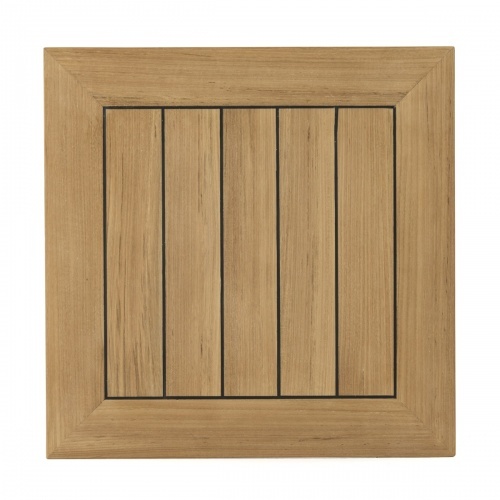 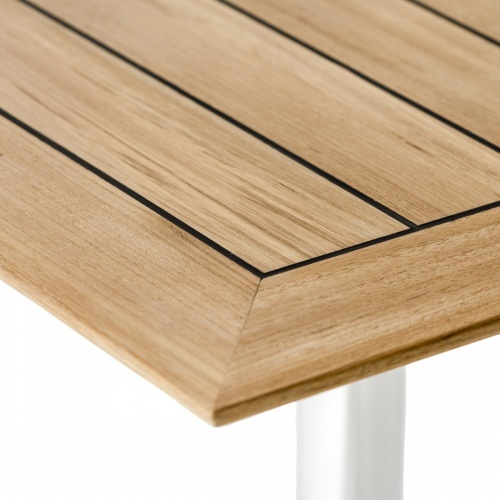 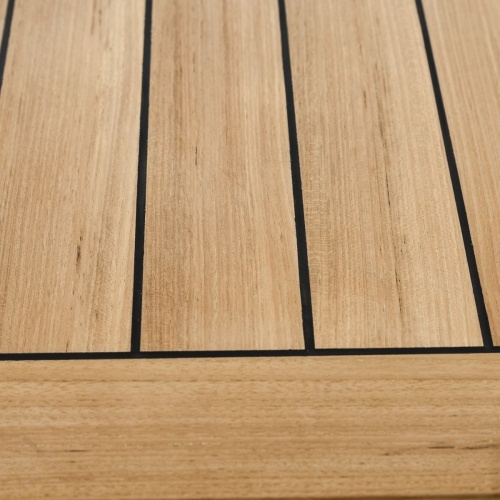 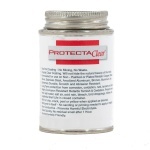 The Bar Table's slats are caulked with Sikaflex, a high-grade polyurethane sealant that prevents liquids from seeping through as well as providing a nautical appeal. 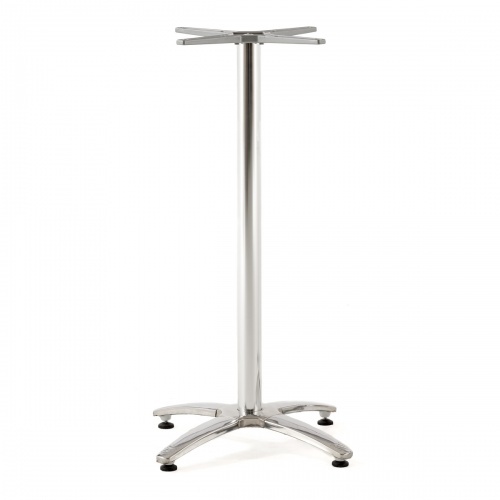 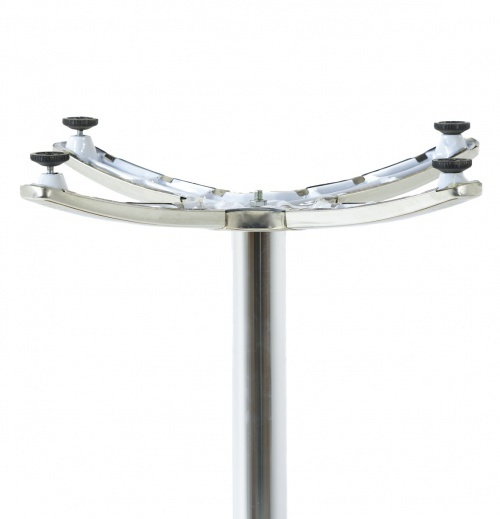 4 Vogue Bar Stools, 1 24" x 24" Vogue Table Top, 1 Gar Stainless Table Base. 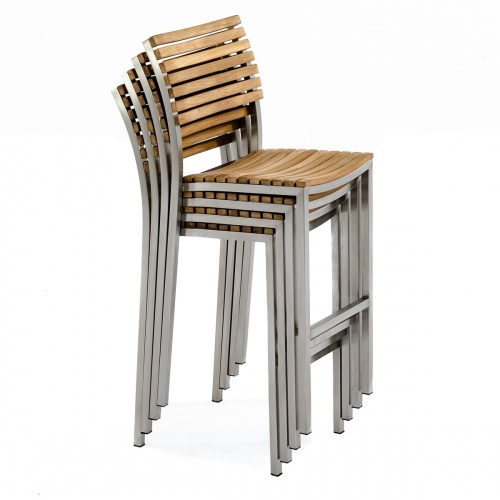 Bar stools stack up to four high for convenient storage.